Happy Friday Fawn Fans!! 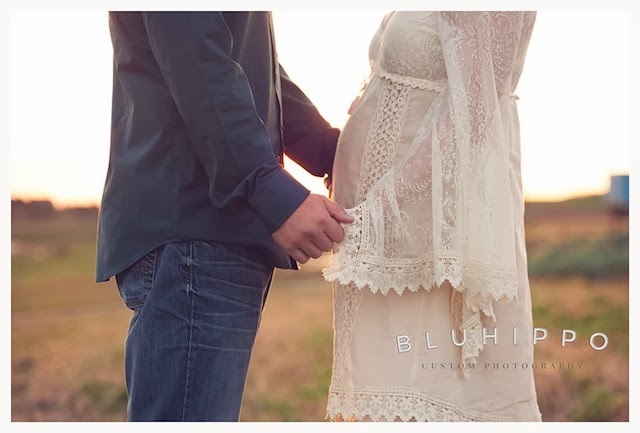 I am so happy to send you off to a wonderful weekend with this stunning outdoor maternity session from the amazing Blu Hippo Photography! 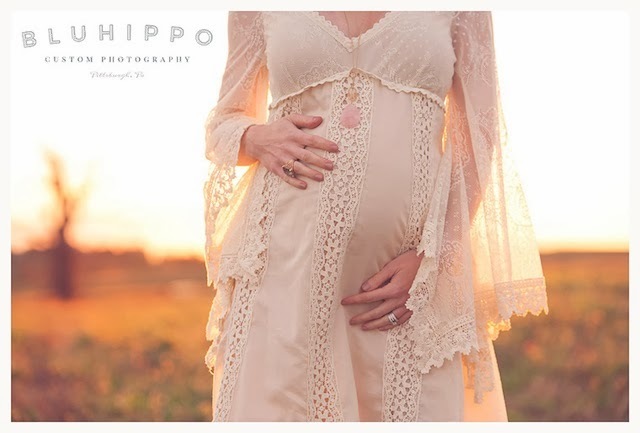 I am a huge fan and a long time follower of Blu Hippo Photography and in a moment you will see why. 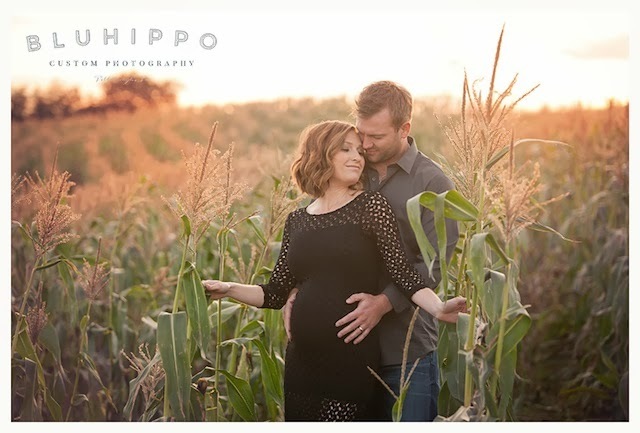 Based out of Pittsburgh, Pa, owner and photographer Taryn Boyd specializes in Children & Family Photography. Her relaxed "lifestyle" approach and her use of natural light is what always stops me in my tracks when I come across her work. Today's feature is a perfect representation of the dream-like quality that Taryn is able to achieve. 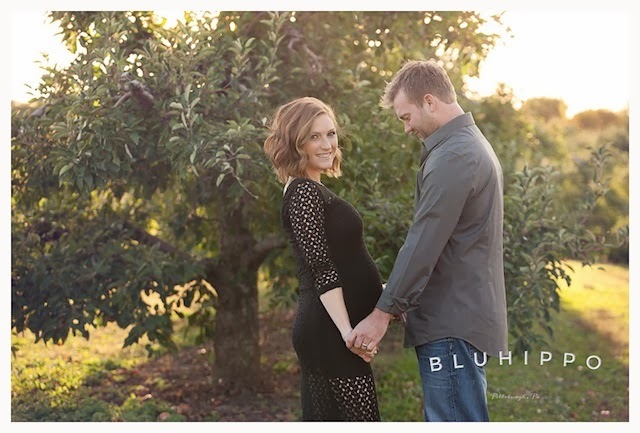 When she steps behind the lens, Taryn's goal is to capture the true beauty and essence of her clients in a natural organic setting. 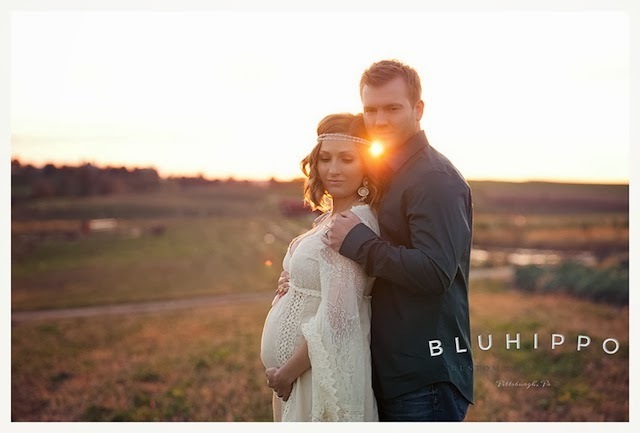 From outdoor maternity shoots to in-home newborn sessions, Blu Hippo Photography is one of the best when it comes to documenting a special moment in time that will illuminate the spirit of the day for years to come. 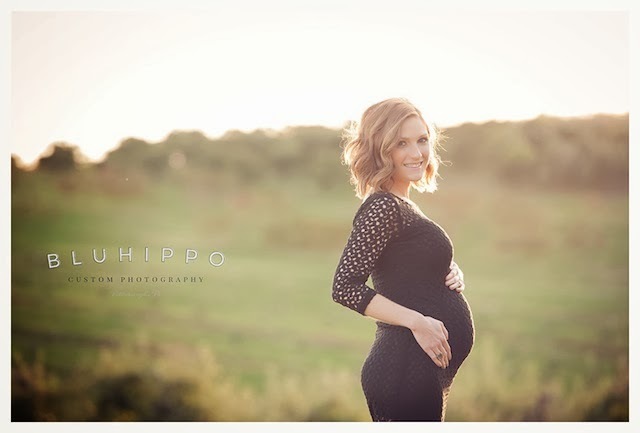 that is one hot mom. Right? I totally agree Shayla! Thanks for stopping by sweet friend!